After the implementation of VAT in UAE, many people are complaining that it affects their budget badly. Even though VAT is only 5%; when it comes to our monthly grocery bills it’s a fact that we are bound to tighten our budget. In this week I am going to introduce you an app, where you will get amazing cash back on products from your favorite stores. App name is Clip the deal. This app offers an easier way to find the deals around you with a single click of a button. You will get the best offers on products from beauty products, healthcare, pet supplies, cosmetics, food items and more. How to use clip deal or how to save VAT? Just follow the below the simple steps to save VAT from Groceries. 1.Download the App. Register on the App using Facebook or email ID. How to withdraw money or how to get VAT redemption? Say goodbye to confusing paper redemption's. 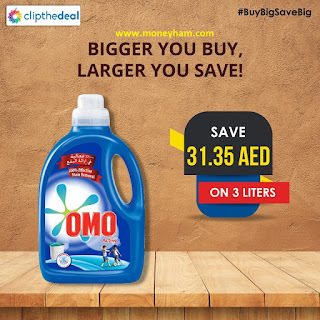 In clip the deal you can redeem your savings either to bank or by mobile credits. Minimum amount for mobile credits is 50 Aed and for bank withdrawal it is 100 Aed. So, what are you waiting for? Start clipping! So why are you waiting Click here to download app! Sounds interesting right? The apps name is Careem. 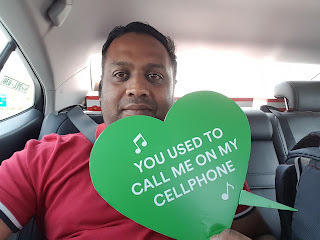 Let me explain what Careem is all about. 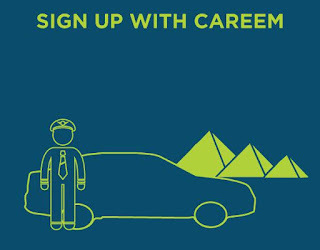 Careem is a car booking service that offers convenient, reliable and comfortable travel every time. Booking is possible via mobile app, online, or by call center.